This chapter mainly discusses the concepts of construct, validity and validation. First, different views of construct are presented. 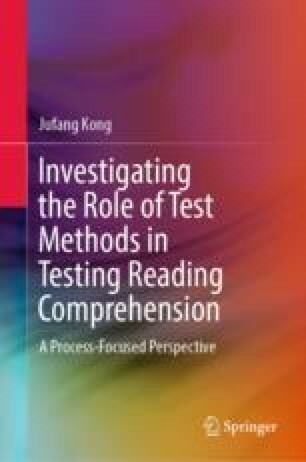 Then the chapter focuses on the concept of validity and various theoretical underpinnings of test validation, including Messick’s validation framework, Kane’s interpretive argument framework, Bachman and Palmer’s assessment use argument (AUA for short) framework as well as multitrait-multimethod (MTMM for short) approach.